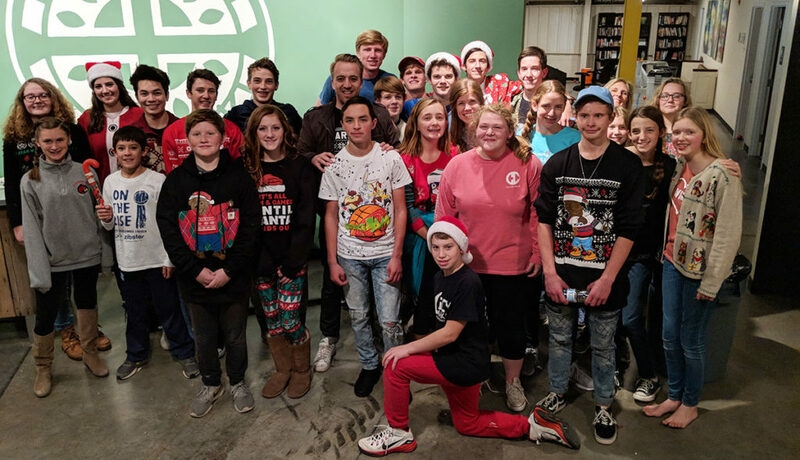 We believe that Youth Students (6th-12 Grade) are an integral part of the Body of Christ and because of this we are as inclusive with them as possible. Our hope is not to section them off into their own community apart from the congregation, but rather to incorporate them in everything we do. We desire for our Youth to be a part of Community Groups, in the Worship Service, and serving with Project Hope. With that said, we do want to do everything in our effort to provide a space for our students to grow in community with one another as they grow spiritually in their walk with the Lord. So every Wednesday night from 6:30-8 PM our students meet together for Youth Group. 2 of those nights a month they will break out into age and grade specific Discipleship Groups, and 2 of those nights a month the entire Youth Group will worship and spend time in fellowship together. 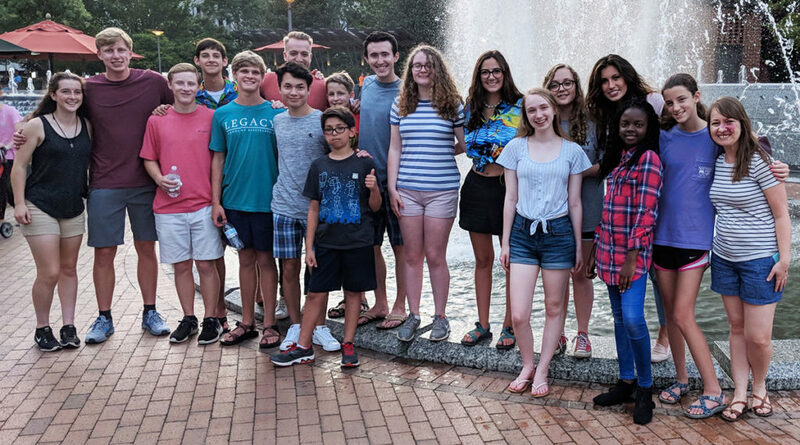 Our Discipleship groups are led by congregants that are passionate about Youth and want to walk with them in discipleship during some of the most formative times of their lives. The teaching (when not done by Daniel) and worship is also led by congregants and we even have some talented students who help lead worship as well! 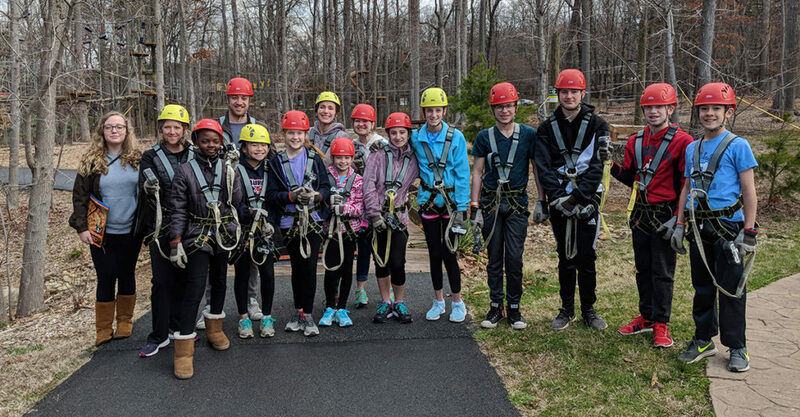 Throughout the year we also plan trips and retreats for our students, and the summer is typically a time that focuses mainly on fun events and fellowship time for our students as they are on a break from School. If you have questions or want to get involved (either as a youth or as a leader! 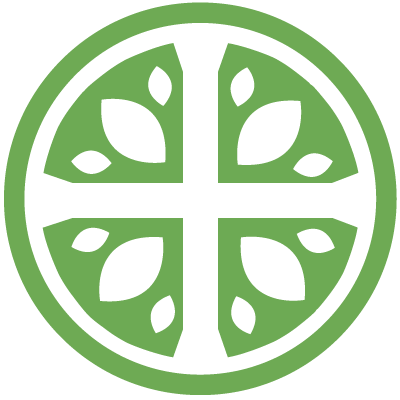 ), contact Daniel Northrup: daniel@hopechapelgreensboro.org.